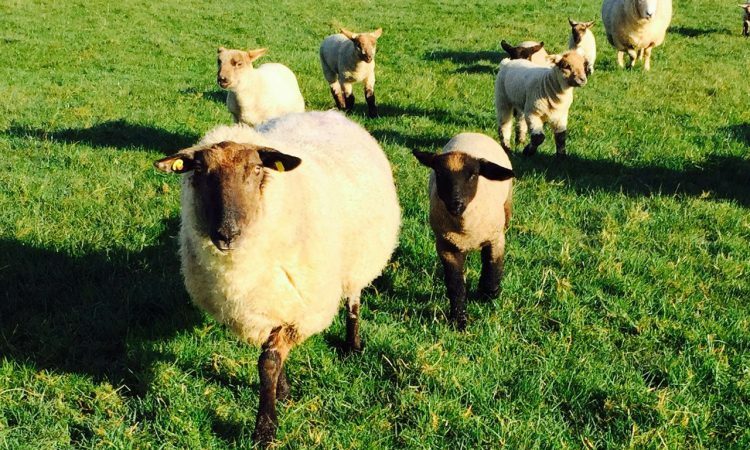 While there is a shortage of spring lamb on the cards, it’s not something that farmers need to be overly concerned about, the Irish Cattle and Sheep Farmers’ Association (ICSA) sheep chairman Séan McNamara has said. McNamara – who was speaking to AgriLand yesterday, Tuesday, April 2 – also pointed to the fact that a hard border resulting from a no-deal Brexit could result in a lamb shortage but that was a matter that would only be explored if and when the UK left the EU. His sentiments come in the aftermath of recent negotiations between procurement managers and sheep farmers at 500c/kg (excluding quality assurance (QA) and producer group bonuses) for hoggets. 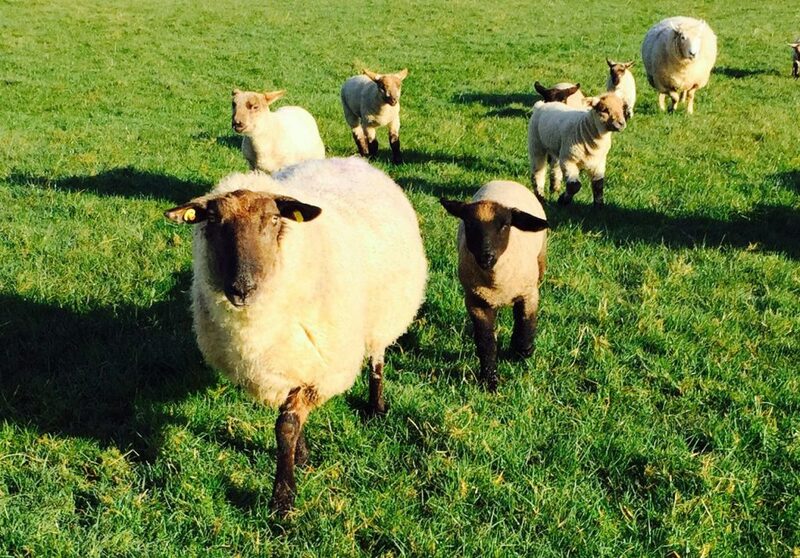 The ICSA’s sheep chairman also says that a lot of farmers turned to later lambing this year and that too has contributed to the current shortage. 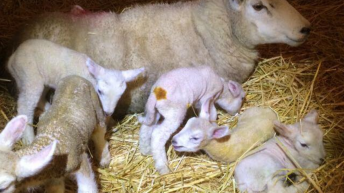 Some farmers turned to later lambing of ewe and there will be very little spring lamb as a result. McNamara went on to say that if there was a hard border following Brexit there would be no sheep travelling south and “no lambs” as a result. Meanwhile, he pointed to the new EID electronic tagging system for sheep which is compulsory for farmers but not compulsory for the factories or marts. Factories don’t have to read the tags nor do they have to produce documentation on them. 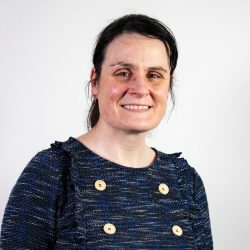 McNamara continued: “It costs the farmer €1.46 per pair or €1 per tag and yet none of this is compulsory at the other end – there is just no point to it.